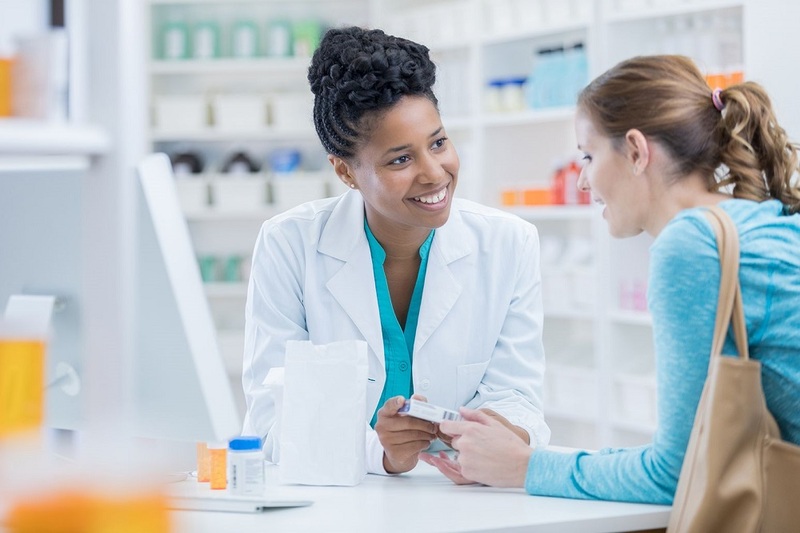 Choosing the right pharmacy is a difficult undertaking because their standards tend to vary according to the cut-throat competition and the differences of the services offered by them. We must thoroughly investigate a pharmacy before choosing them because the health of our family solely depends on it. It is very important to get the right drugs as per the prescription by the medical practitioner to the pharmacy should duly adhere. Also, we must be able to count on the pharmacy for their professionalism. Now, for choosing the right pharmacy, there are certain things that have to be kept in mind. The pharmacy that always meets your needs should be located at a feasible distance from your place. . Choosing the right pharmacy near to your place will keep you relaxed that you can immediately reach out to them in case of an emergency. Also, you can order for the drugs that are not presently available in the market and they will find them out for you. In this manner, you can save yourself from the hassles of hunting around pharmacies. You can also remain tension-free because your pharmacy is always there to back you up. An all-purpose pharmacy is something that meets your prescribed as well as non-prescribed needs, the latter being equally important. You simply don’t need a prescription to buy a normal medicine for a simple stomach ache. Your local pharmacy will know all your necessities. Hence, an all-purpose pharmacy is important. It is quite obvious that a pharmacy with great collection and infrastructure would meet more needs than a local one with fewer supplies and inefficient compounders. 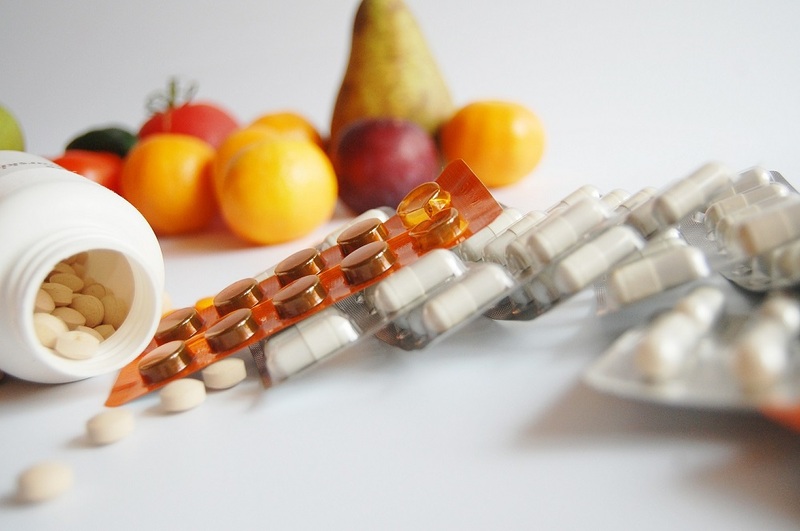 Hence, select the one that meets your criterion and is highly specialized so that when the drug you need is unavailable, you can always be recommended a proper supplement and such an alternative can only be suggested by pharmaceuticals that are highly efficient and standardized. While some pharmacies deny discounts, there are many others that give you discounts even at minimal purchases. Also, they have special plans for regular customers. So, choose a pharmacy that is budget-friendly and meets your needs too. You never really know when there will be cases of emergencies. But to your advantage, there are pharmacies that stay open for 24 hours at least on working days. If not so, make sure that you access a pharmacy that is open from morning to late evenings. If the doctor’s office is not open on weekends, make sure that you purchase whatever you need on weekdays from the pharmacy that is locally accessible. You need to choose a pharmacy that says yes to insurance plans in great numbers and especially to the insurance plan that you are presently entitled to. This is essential as owing to the fact that insurances plans change quite a lot of times, you don’t have to change your pharmacy every time your plans change. Your pharmacy will always assist you to assess your plans and even help to choose cheaper plans or so. So, these were the basic things that are to be kept in mind for choosing the right pharmacy. Also, if you don’t have a local pharmacy that gives you discounts or helps you with insurance plans, then ideally you should compare the prices offered in other shops.